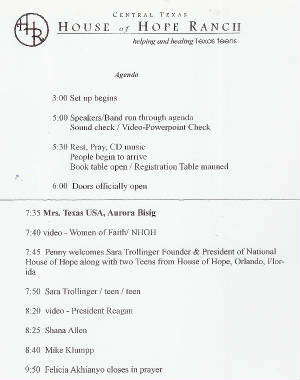 speech for the House of Hope Randch for troubled teens. Fathers Day Parade (Desfile de padres), with Ms.Texas US of A, Aurora Bisig and daughter Michelle Robison (Miss Austin All American) awarding the father and daughter essay winners. Galena, Kansas – Crown Me Productions today announced it will be awarding Aurora Bisig of Austin, TX with the President’s Volunteer Service Award, a national honor offered in recognition of volunteer service. Established in 2003, the Award is available on an annual basis to individuals, groups and families who have met or exceeded requirements for volunteer service and have demonstrated exemplary citizenship through volunteering. As one of hundreds of Certifying Organizations participating in the Award program, Crown Me Productions confers the award to recognize the outstanding achievements of its volunteers. Crown Me Productions has a history of volunteer service and more than 35 volunteers perform community service across the country each year on behalf of the organization. The organization will be awarding Aurora with the Bronze, Silver and Gold Individual Awards for her hours of service in 2004. She will also receive the 2004 Gold PVSA for her participation on the Queen's Team, which as a group, the 22 members served over 7500 hours in 2004. “In his 2002 State of the Union Address, President George W. Bush created the USA Freedom Corps, and called on every American to make a lifelong commitment to volunteer service. The President’s Volunteer Service Award recognizes individuals and families who have answered that call,” said David Chubb owner of Crown Me Productions. The President’s Volunteer Service Award is an award for volunteer service that every American – from every age and every walk of life – can aspire to achieve. To be eligible to receive the Award, individuals, families and groups submit a record of their annual volunteer service hours to participating Certifying Organizations, such as Crown Me Productions, that will verify the service and deliver the Award. Award eligibility for individuals and groups is based on hour requirements varying by age. The Award is issued by the President’s Council on Service and Civic Participation, a group created by President Bush to recognize the valuable contributions volunteers are making to our Nation. Chaired by two-time Super Bowl Champion Darrell Green, with former U.S. Senators Bob Dole and John Glenn as honorary co-chairs, the Council comprises leaders in government, media, entertainment, business, education, nonprofits and volunteer service organizations, and community volunteering. An event production company specializing in live and online pageants, Crown Me Productions has been in business for 4 years. They currently produce 5 on-line/mail-in pageants, one live county wide pageant and several annual fundraising pageants. Crown Me Productions encourages its contestants and queens to volunteer their time in the communities of America. They have been a part of the PVSA program and have served as a Certifying Organization for the Award program since 2003. Prior to that they were a part of the Presidents Volunteer Student Award Program. News 8 Austin Top Story of the Salvation Army blanket drive with Aurora Bisig, spokesperson for the Salvation Army. Click on the video on the page and view my statements. 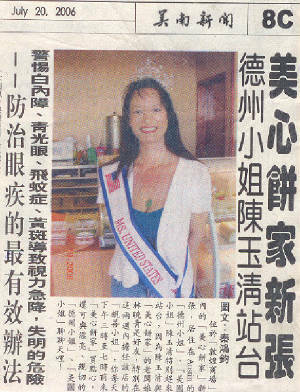 Aurora Bisig crowned Ms. America Supreme Miss 2005 as noted in Epiczine!! On December 16, 2004, Aurora Bisig, (newly crowned Ms. 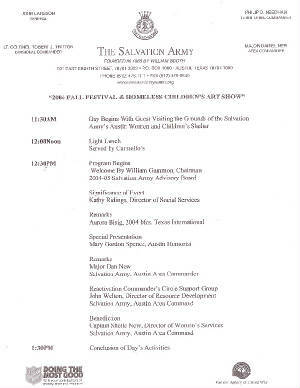 US of A) is to be the Official Spokesperson again for the Salvation Army for 2005!!!!!!! Located here are press releases and news releases. To the left is a press release for Royal Family Kids Camp in Houston. I was a speaker and I visited with abused children at the camp. 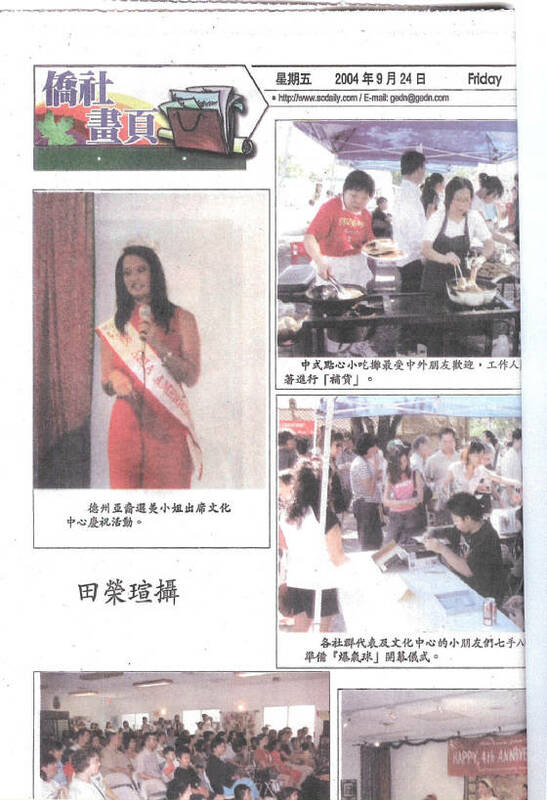 The second is a press release in the Chinese News of my visit to the Harvest Moon Festival in Austin, Texas. More news and press releases with Epiczine Magazine and more to come soon! Epiczine who's/who Ms. Texas US States, Aurora Bisig, at the Lance Armstrong homecoming to Austin, TX and his 6th Tour de France. Epiczine - who's/who Aurora Bisig (Ms. America International Diamond) and Elizabeth Aleman (Mrs. Texas Latina American Beauty) visiting children at the Santa Rosa Children's Hospital in San Antonio, Texas. Two Deputy Sheriffs of Bexar County and queens: Lacey Cannon, Aurora Bisig, Jessica Gomez, Yvette Parrish and Elizabeth Aleman on the Queen For A Day Team. Epiczine - who's/who Ms. Texas US States, Aurora Bisig at the Walk for the American Heart Association in San Antonio, Texas. Epiczine - who's/who Aurora Bisig, Ms. Texas US of 2004 in Austin, Texas at the State Capitol for the unveiling of the new United States Post Office Stamp for Sickle Cell. Epiczine - who's/who Aurora Bisig, Ms. Asia America Ambassador at the Harvest Moon Festival in Austin, Texas. 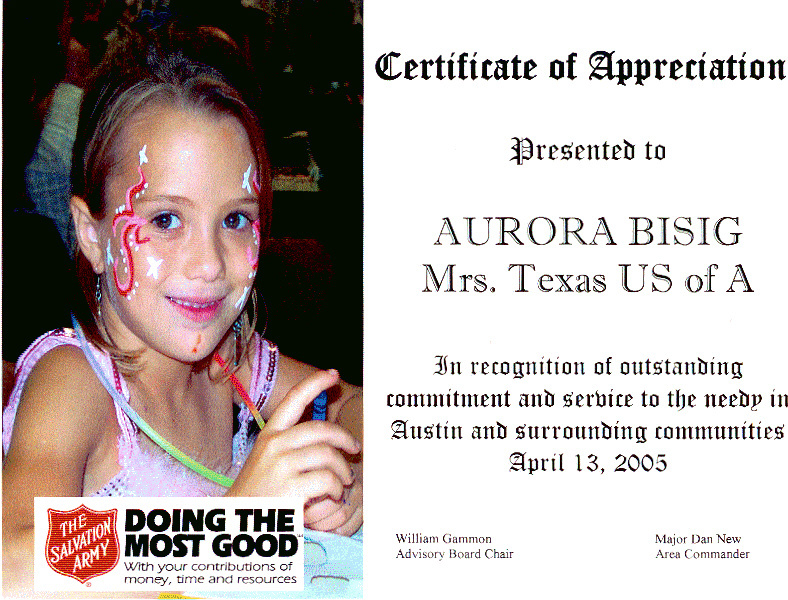 Epiczine - who's/who Aurora Bisig, Ms. Texas US of America is the official spokesperson for the Salvation Army's 2004 holiday season for central Texas.